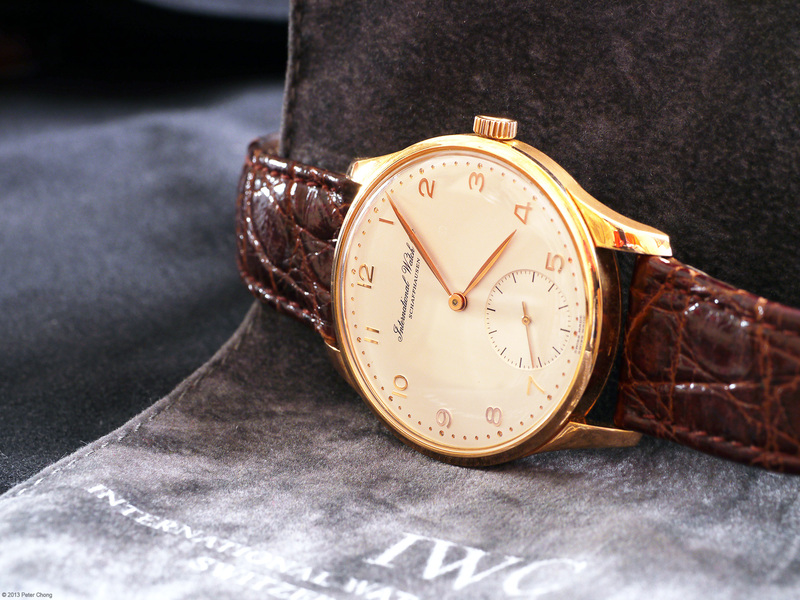 Another IWC which was one of my dream watches in my early days in collecting. The Jubilee Portugese...what a beautiful, well proportioned watch. Though it was not always thought to be correctly sized. 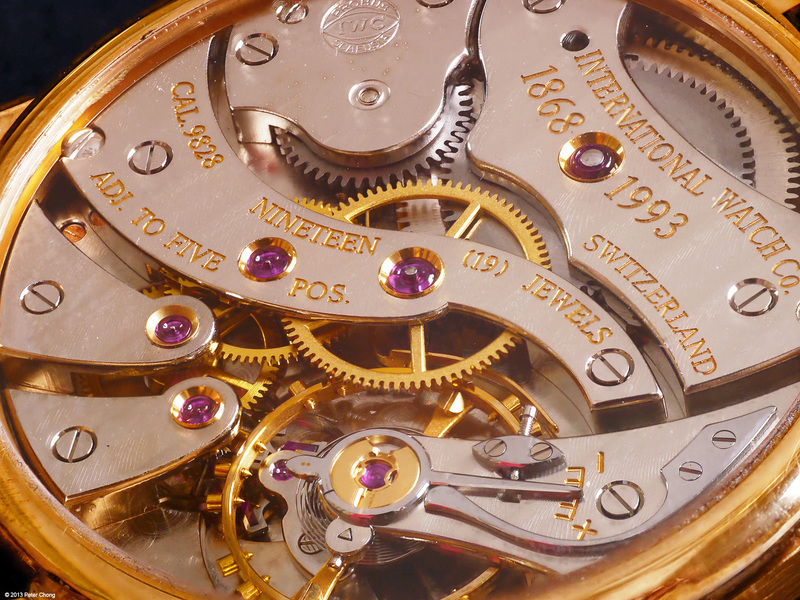 Twenty years ago when I first started collecting, the Jubilee was considered a very large watch. But these days, it is considered perfect sized...times have changed. And they don't make it like they used to anymore. 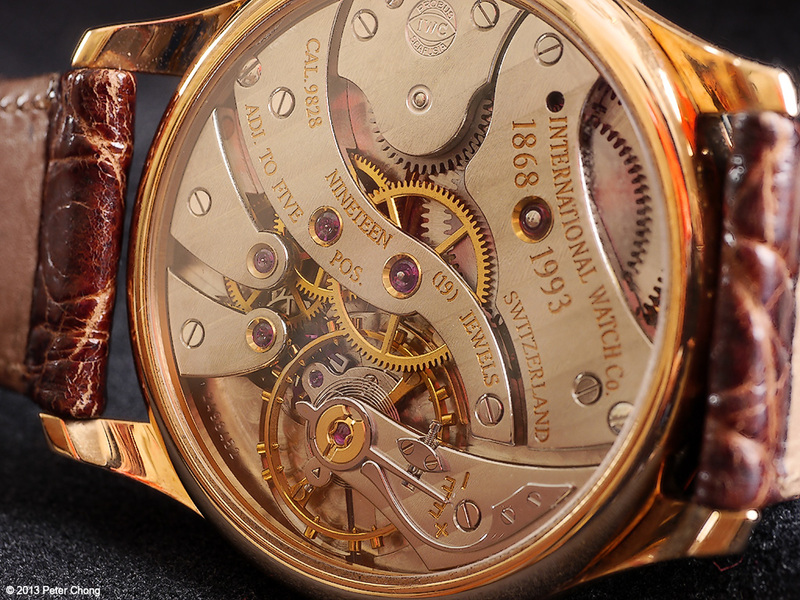 Elegant, simple and yet beautifully executed. Very nice. 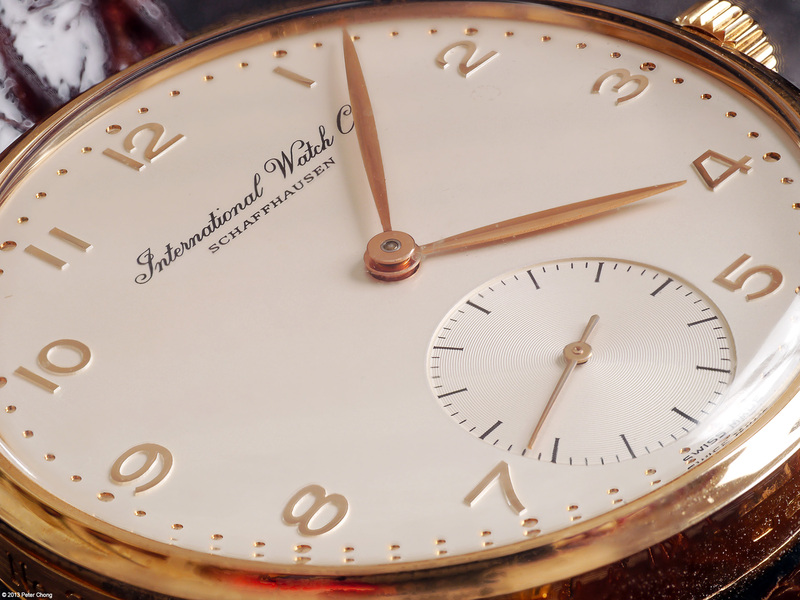 I said these very same words in my IWC 5251 post last week...but they still ring true. 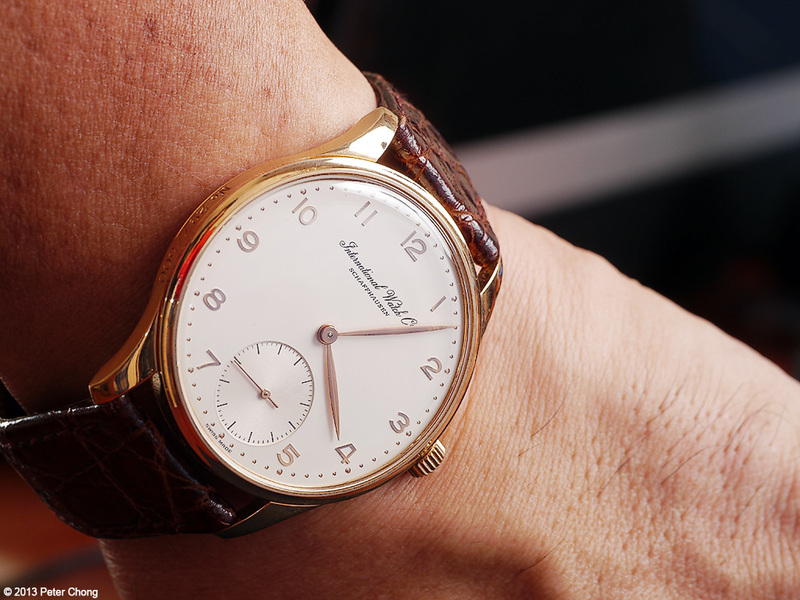 The dial is absolutely magical...I find the proportions perfect...very nice. Watch this space...more high magnification, extreme macros on Friday.